Why does the egg size of house sparrows vary so much? Isn’t it always an advantage to be big? Perhaps not surprisingly, baby sparrows that hatch from large eggs are consistently bigger their small egg counterparts. They can store up more reserves if food becomes scarce. So you would think that it’s always a good idea to lay big eggs because your offspring would seem to have a greater chance of survival. But what really set research biologists to wondering is that the difference in volume from the smallest to the largest egg can vary by 50 per cent. 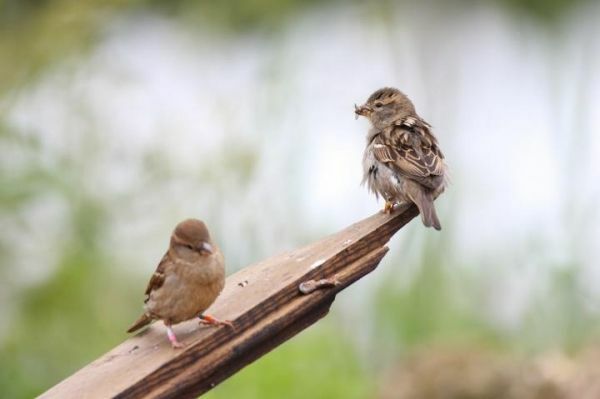 Between 2003 and 2009, biologists from NTNU examined the egg sizes of an insular population of house sparrows on Hestmannøy in Nordland county. Now the results have been published – and they may surprise you.